Originally from Ontario, Doug has resided in the Maritimes for over 30 years. 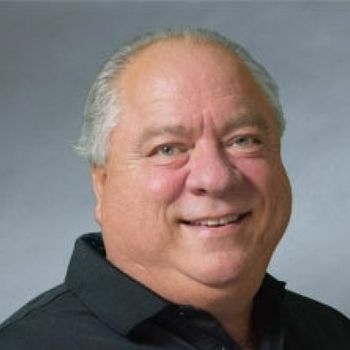 Prior to working in the home inspection industry, Doug was in the business of designing, selling, and installing security, control, and entertainment systems. He worked closely with architects, housing contractors, and interior designers to integrate these systems, primarily into new-construction homes. In 2007, he took his experience in structured wiring and new construction and co-founded D&S Inspection Services Limited (HouseMaster Nova Scotia). Trained at the National Institute of Building Inspectors, Doug has also taken continuing education classes from CAPHI (Canadian Association of Home and Property Inspectors).